Style, versatility and function. All you need and expect from a futon bed is designed into our Conrad Espresso Finish Bycast Klik Klak Futon Bed. This piece is a multi purpose addition to your home dcor. 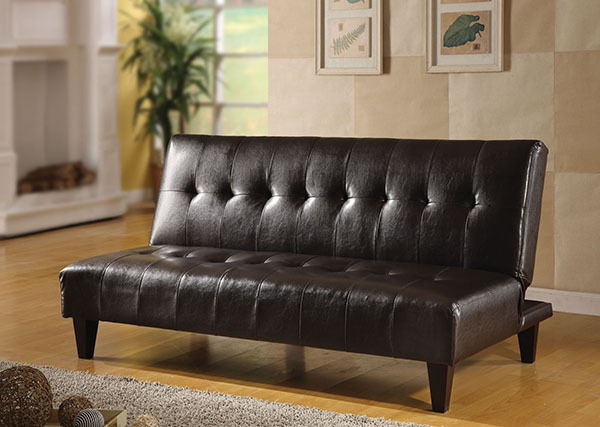 By day this attractive piece will serve as a comfortable seating solution and for your overnight guests this item will convert into a bed. There's no need to move tables or remove some furniture - finally there is a futon bed that transforms from sit to sleep. 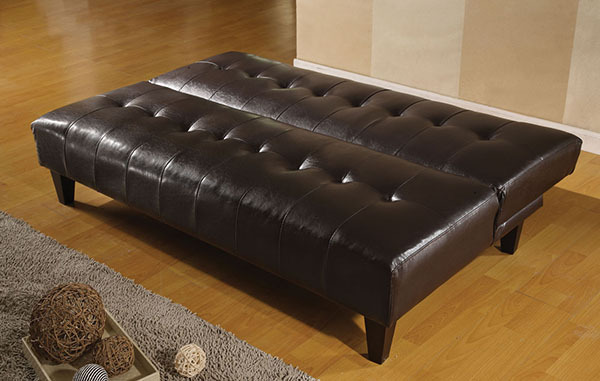 Add this beautifully crafted Conrad Espresso Finish Bycast Klik Klak Futon Bed to any room of your home today.